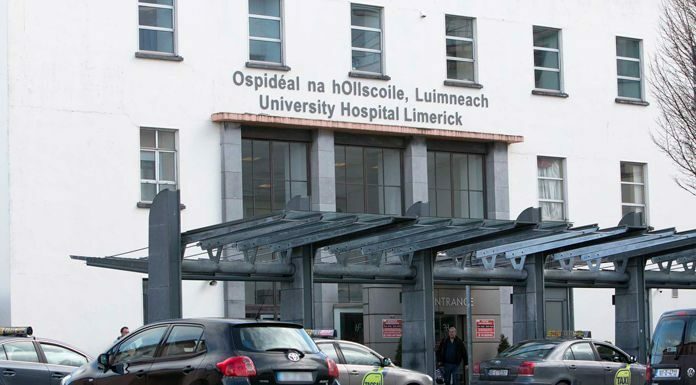 University Hospital Limerick is the most overcrowded today. The Dooradoyle facility – which serves North Tipperary, Limerick and Clare – has 54 patients on trolleys. South Tipp General in Clonmel currently has 29 patients without a bed while there’s 1 at Nenagh Hospital.